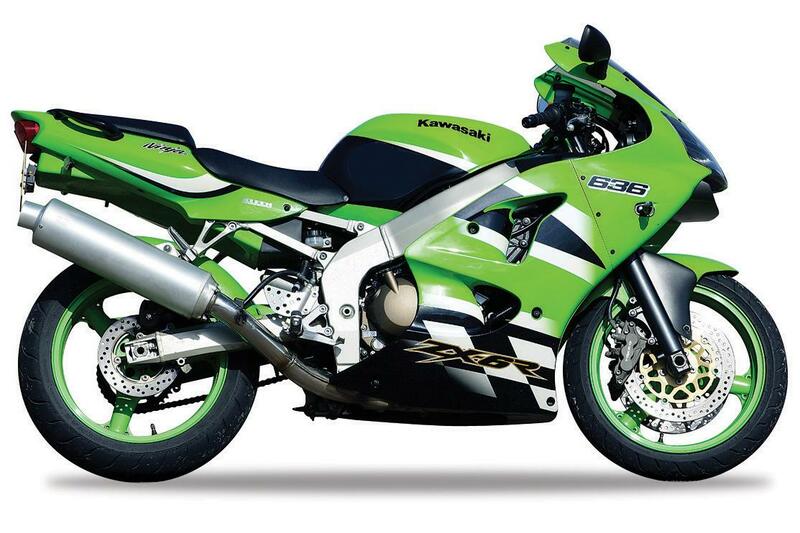 What were they thinking, we wondered, way back in 2002 when Kawasaki launched the 636cc ZX-6R A1P. Simply boring out the previous J-model's motor by 36cc seemed like a lazy man's way to better performance. It was, as far as many of us were concerned, cheating. Not only that, but in a double-whammy for the ZX-6R's credibility, it was rendered ineligible for supersport racing. Yet all the while the 636cc ZX-6R was a cracking bike. Still, the press scratched its head a bit, not really knowing what to make of things. 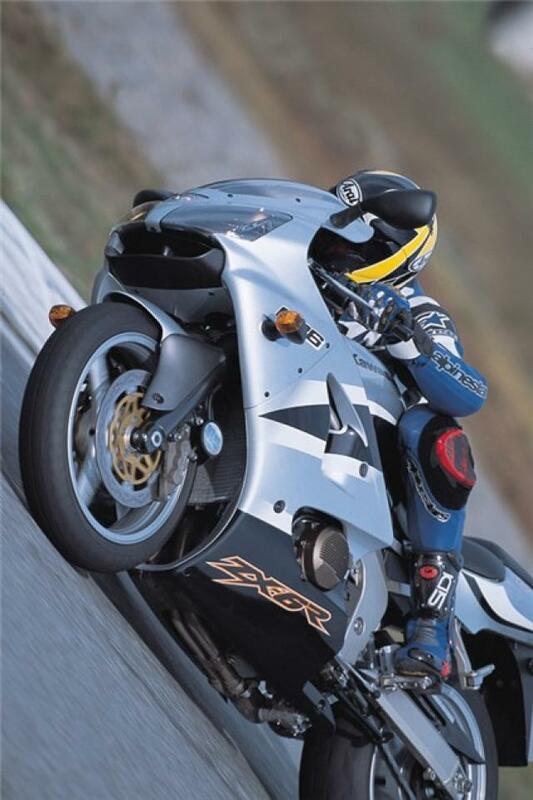 We didn't know it at the time but the 636cc ZX-6R was plugging a gap in the model's development. Last in the line of the 'old' shape 6Rs, only a year later it would be superseded by the angular, raucous new-look supersport middleweight whose aggressive lines we still see today in the latest incarnation, which only now sports a 600cc motor again. The 'old shape' 636 was soon forgotten. Spending as it did only a year or so in the showrooms, the A1P-model slipped quickly from our consciousness. But the truth is, that 36cc increase was a stroke (or should that be 'bore'?) of genius. Yeah, the 6R couldn't go racing, but so what if all you wanted to do was ride on the road? It was unfashionably roomy, comfortable, and had a decent tank range. Even pillions got a good deal. Five years on, with an eye on the second-hand market for something exciting, affordable and practical, they're all things high on my used bike shopping list. Then as now, as a road-focused sports bike free from the shackles of race-defined regulations, the ZX-6R A1P makes perfect sense. Its lines may be dated but that motor is a gutsy, potent gem with a solid mix of flexible midrange and revvy top end go. And it handles too, with a multi-adjustable chassis ripe for some fine-tuning to suit your preference and pocket. Brakes are okay, the briefly fashionable six-piston calipers needing braided hoses and regular anti-corrosion maintenance to keep them on the case. With everything in full working order the ZX-6R is no slouch, either on the road or track. Kawsaski's die-hard customers knew they were onto a good thing so there's a fair few of these knocking around the classifieds. You should be able to find a sub 15,000-mile minter for £3000 or so. Don't fear higher mileages, but budget for a suspension freshen-up and some new chassis bearings to keep things feeling fresh. And whatever the mileage or condition, beware the menace of carb icing on cool, damp mornings.